This example shows you how to make repeated HTTP requests using an Ethernet shield. This example uses DNS, by assigning the Ethernet client with a MAC address, IP address, and DNS address. It connects tohttp://www.arduino.cc/latest.txt. 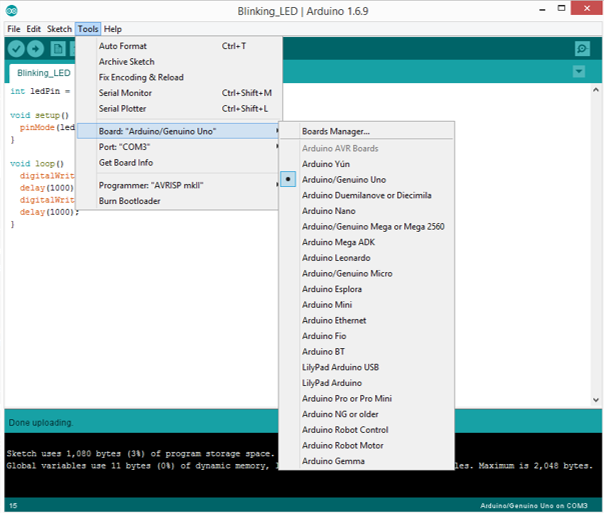 The content of the page is viewable through your Arduino‘s serial window. Step 2: Build Your Circuit. 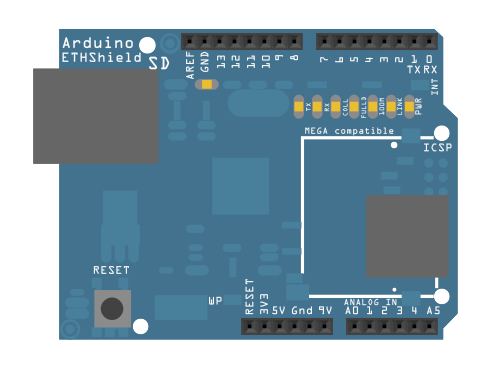 The Ethernet shield allows you to connect a WizNet Ethernet controller to the Arduino boards via the SPI bus. It uses pins 10, 11, 12, and 13 for the SPI connection to the WizNet. Later models of the Ethernet shield also have an SD Card on board. Digital pin 4 is used to control the slave select pin on the SD card. Step 3: Upload The Code. – Details are explained! You just do step by step!